Interested candidates are advised to fill the application form as soon as possible. The UPSC NDA and NA Examination (1) 2019 will be held on April 21, 20,19 across the country. 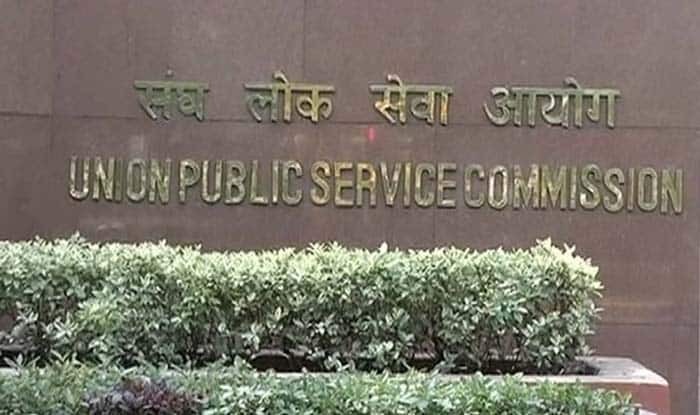 UPSC NDA NA Examination: Online application for the UPSC NDA NA Examination (1) 2019 is currently underway at the official application portal of the Union Public Service Commission (UPSC)- upsconline.nic.in. A total of 392 vacancies have been advertised out of which 342 posts are for National Defence Academy (NDA) and 50 posts are for Naval Academy (NA). Interested candidates are advised to fill the application form as soon as possible. The UPSC NDA and NA Examination (1) 2019 will be held on April 21, 2019 across the country. Candidates must get themselves medically examined as they are required to be fit for admission to National Defence Academy and Naval Academy examination (1) 2019. Candidates have to produce their original certificates at the time of interview. Naval Academy (10+2 Cadet Entry Scheme) – 12th Class pass of the 10+2 pattern of School Education or equivalent with Physics and Mathematics conducted by a State Education Board or a University. Step 1: Visit the UPSC official website- upsconline.nic.in. Step 2: On the homepage, click on the link which reads, ‘UPSC NDA NA Examination (1) 2019’. Step 3: Enter your details and submit the application fee. Step 4: Download your application fee and take a print out for future use. Candidates must note that the application fee for General candidates is Rs 100 while for SC/ST candidates ‘no fee’ is required.